Arch-e-tech Design was founded in 2006; we have been serving the leisure and hospitality industry for a decade. We offer a full architectural and interior design service, from concept through to construction and completion. Based in Sheffield, we serve our clients all across the UK. We provide our clients with bespoke building solutions and consider ourselves adept at providing efficient and attractive building designs. Our in house interior designers complement our architectural and technical design capabilities and provide our clients with a 'one stop shop' solution in delivering a building project. We pride ourselves on our extensive expertise in various construction methods where we are able to demonstrate compliance with ever changing and increasing complex statutory regulations. 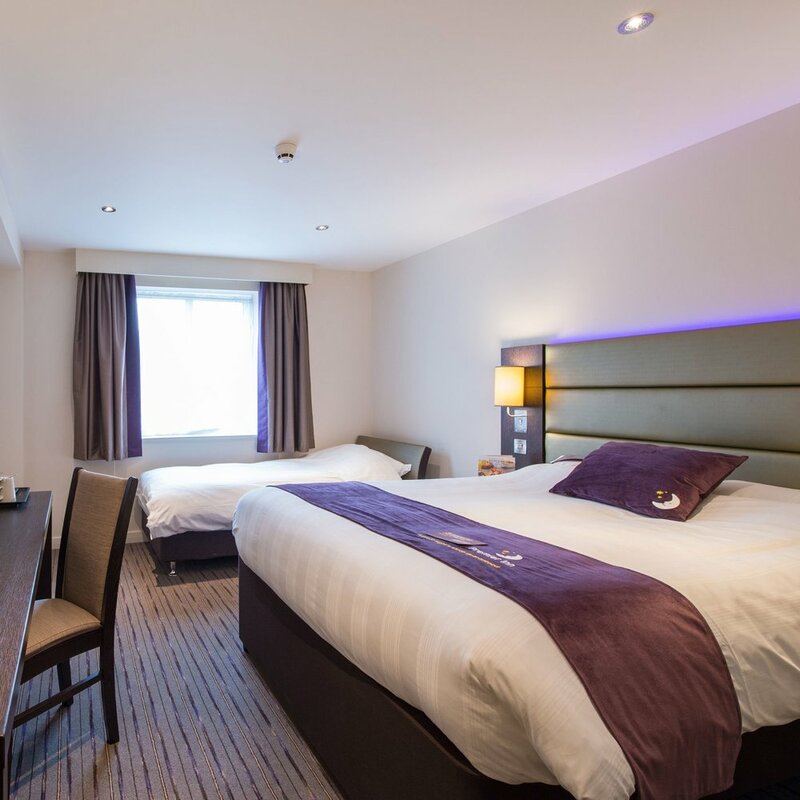 After completing the UK's first green ‘budget’ hotel we have further developed our expertise to provide clients with energy efficient and sustainable buildings including stringent BREEAM and Code for Sustainable Home requirements. When a client requires expertise outside the normal design team we provide a service where we supervise and help to implement brand standards, check technical compliance and coordinate the flow of information to other professionals. We were an early adopter of this process and it is fully integrated into our business. Utilising the latest technology we provide our clients with a complete information solution from drawings, schedules, 3D models through to visuals.